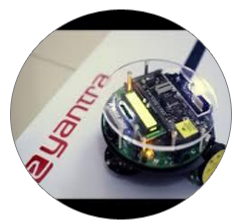 Aditya Goswami(16007) and Hitesh Kansal(16072) student of CSE V Semester secured top tenth rank in National Level Competition e-Yantra Robotics Competition (eYRC) conducted by IIT Bombay in February 2016. 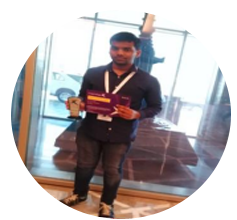 Anish Gupta (17018) student of CSE Department has been selected as National Finalist in Microsoft Imagine Cup 2016 on 22nd April 2016 and become a part of elite International Community of Students who have shown remarkable creativity and Innovation to push technology forward. 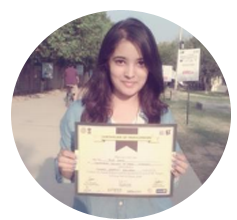 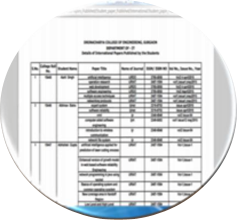 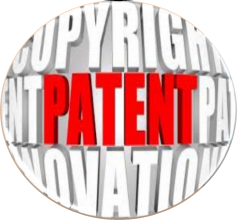 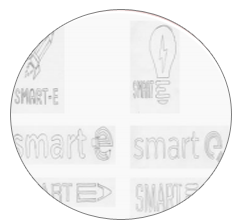 Ria Arora (17114), of CSE III Semester secured top ninth rank for project titled ‘Electricycle’ which was all about converting mechanical energy produced by peddling a cycle to electrical energy for running home appliances in "Techkriti Innovation Challenge", IIT Kanpur Tech Fest held on 3rd-6th March 2016. 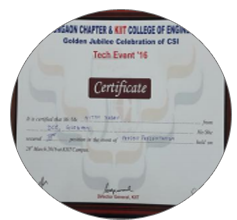 Gautam Chutani (17053) and Nitin Yadav (16107) student of CSE won second and third Prize respectively in Project Competition held at KIIT College of Engineering, Gurgaon on 28th March 2016. 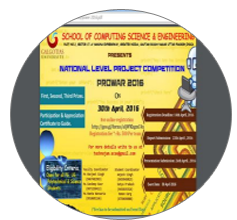 Anurag Vats (17096) student of CSE Department was awarded Third position in National Level Project Competition POWER 2016 at Galgotias University, Greater Noida on 30th April 2016.